Psychological scientist Yana Weinstein was feeling guilty one night about not doing enough to disseminate her research on learning to students — so she decided to take it to Twitter. Weinstein, an assistant professor at the University of Massachusetts Lowell, searched “test tomorrow” and realized that many students tweet about how unprepared they feel for their upcoming exams or about how they can’t concentrate enough to study. She began tweeting advice at these students. Psychological scientist Megan A. Smith of Rhode Island College noticed what she was doing and suggested adding the hashtag #AceThatTest, which — little did they know — would lead to a collaborative project called “The Learning Scientists,” with more than 3,500 followers on Twitter. 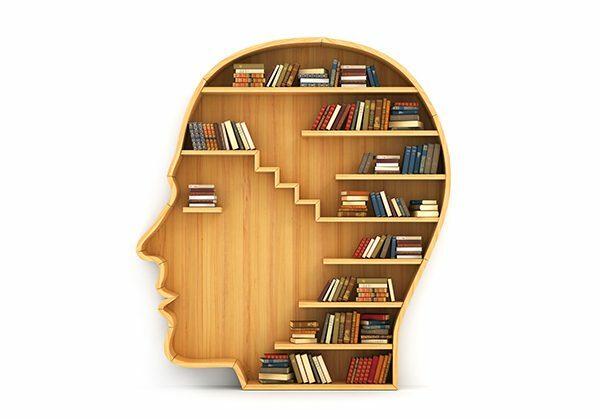 A plethora of research on learning, cognition, and memory is available for academics, but that knowledge isn’t always applied in classroom settings or when students study on their own. The Learning Scientists project aims to change that. Weinstein paired up with Smith to initiate the project, and they later were joined by psychological scientist Cindy Wooldridge of Washburn University, followed by Carolina Küpper-Tetzel of the University of Dundee, Scotland. The four Learning Scientists were all at Washington University in St. Louis at various times between 2009 and 2015. 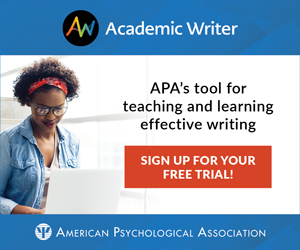 Supported by a grant from the APS Fund for Teaching and Public Understanding of Psychological Science, The Learning Scientists website now includes regular blog posts; weekly digests of teaching and learning resources; guest posts by other academics, teachers, and students; and recommended readings, videos, and downloadable materials such as posters and PowerPoints designed to implement the best practices for effective learning and facilitate the conversation amongst researchers, teachers, students, and parents (see the poster below). “Study hard” is a popular mantra for students, but studying hard is much more productive when students are using practices designed for effective learning. 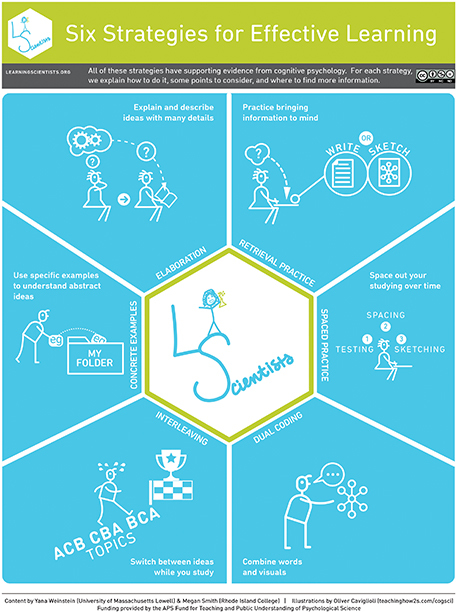 The Learning Scientists website highlights six research-based approaches to effective learning and offers posters that can be downloaded, printed out, and hung on walls to remind students how to use each strategy. These posters have now been translated into five languages, and more translations are forthcoming. One such strategy is elaboration. The Learning Scientists recommend that students expand lessons by making connections to similar and different ideas and relating the new material to their own lives in some way. The researchers say that, in the same vein, discussing class materials with others and describing the ideas accurately in their own words and without looking up the correct answers until later can facilitate learning. To back up these claims, they cite an article by APS Fellow Mark A. McDaniel (Washington University in St. Louis) and psychological scientist Carol M. Donnelly (Northwestern University), as well as one by educational researcher Bernice Y. L. Wong as further reading on this strategy and how it helps. Another practice is called interleaving. This method has students switch between ideas during a study session to ensure that they don’t spend too long on one idea. The scientists also recommend going back over the ideas in different orders and creating links between them to strengthen understanding. They warn that this will feel more difficult than studying one idea for a long time but add that it will be better for learning — as long as students don’t switch ideas too often and spend too little time on a topic. At the end of this advice, the blog post cites a review article by psychological scientist Doug Rohrer of the University of South Florida discussing the theory behind how and why interleaving is effective. The Learning Scientists website also features a series of student-written guest posts titled “Be Your Own Teacher,” which includes “How to Study a Textbook” and “How to Study with Flashcards.” In her recommendations, the student blogger suggests changes such as breaking up textbook readings into smaller chunks; writing notes, questions, and answers that can be separated and used for later retrieval practice; testing yourself on your own questions and swapping questions with a friend; and being creative with your questions by using a variety of question styles (e.g., true/false, multiple choice, fill in the blank). learning — which aims to motivate students to learn, increase the use of effective study and teaching strategies, and improve negative views on testing — already has garnered a great deal of support, including two grants (one from APS and the other from IDEA) and more than 66,000 unique website visitors from 171 different countries. Wooldridge currently is running an intervention study that utilizes materials created for the website.